My annual cyber hunt for the best in lesbian Christmas decorations begins again! 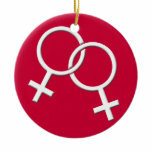 There's plenty of choice on offer for festive gay ladies looking for ornaments designed with lesbian homes in mind. From the risque to the romantic, the classy and the cute, I endeavor to include them all. All seasonal tastes covered too - whether you're flying the rainbow flag this Christmas, bedecking your multicolored halls with Pride, or prefer something more muted and elegant. Enjoy my haul this holiday. 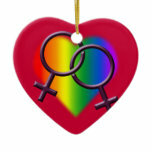 Check back often to view more updates to my collection of festive lesbian decorations online. Nesting was never this much fun! While every house fills with festive color, the discerning lesbian has a rainbow array to bedeck her halls. Everything from the out and proud to the subtle brush of meaning, the creative folk out there have produced something for all. They include the Peppermint Gay Pride Mermaid over there. 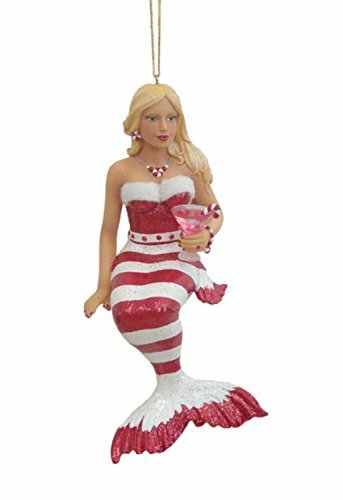 Eight inches tall and made from resin, she would be a great addition to your tree's branches. Made by December Diamonds, she is one of a glittering set. Collectors get to decide between limited edition and standard pieces. There's time enough to check out all of the ornaments available for a lesbian home at Christmas. But first, to get us properly in the mood, here is some music while you shop. The SCC Singers are a gay, lesbian and gay-affirmative choir from Long Beach. Enjoy their festive tune! 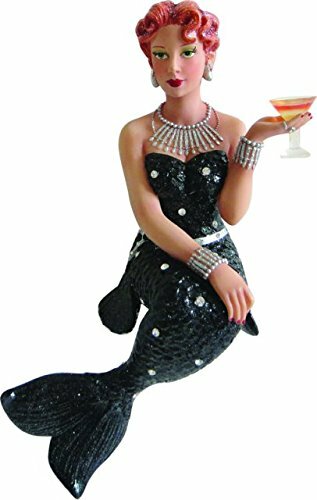 It's all glitter and glamor for these Gay Pride mermaids. Add more sparkle to your tree. They're sweet, cute and glamorous (and who has a figure like that in real life?! ), it's the December Diamonds collection! Each one is between six and seven inches high. While they're designed to dangle from your Christmas tree, they'd look equally good tucked into wreaths or hanging from the mantlepiece. There's only a small sample shown here. The figurines take in a broad selection of careers and life-style choices. From the hippie to the nurse, through Miss Cosmopolitan to the biker, you will be able to mix and match. December Diamonds decorations for lesbians are hand-painted with a generous sprinkling of glitter. They will pick up and reflect back your fairy lights. A truly magical sight! Intertwined or apart, you would have to look closely to note what's happening in these decorations. The simplicity of the line art implies rather than displays outright. In the first, two women sit facing one another. Their legs are woven in closeness. Leaning forward, their foreheads touch. It's not quite a kiss, but near enough. The alternative version has these ladies sitting back to back. It's called 'apart', but there's still an intimacy there. They're naked and mirroring each other's positions for a start! Both images are framed in a snowflake shape. This, coupled with the fact that it's a tree decoration, is what affords them a truly festive feeling. These ornaments are made from porcelain. Each one measures three inches tall and weighs 2.6oz. They would be perfect for ladies who like their decorations to be pretty and understated. More from Long Beach's gay-affirmative chorus to get us into the spirit of the season. You're out and proud, so why not shout about it from the (Christmas) tree tops? 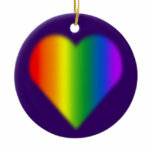 No lesbian will need any introduction to the Rainbow Freedom Flag, nor to the interlocked symbols for women. Since 1978, the Freedom Flag has been used by the Gay Pride Movement to celebrate diversity. Lesbian, bisexual and transgender women have marched under it, and flown it, many times. 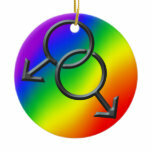 Each of these Gay Pride Christmas tree ornaments are ceramic. They are 2.87" in diameter and weigh 1.4oz. The best thing about this kind of political unity is that it's so colorful! These decorations would look great on your Christmas tree, combining your self-confidence with pure aesthetics. Moreover, they are all reversible with more designs on the back. 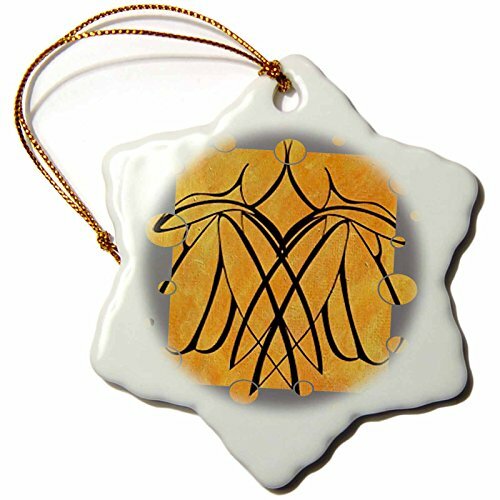 The ornament to the top right has the male unity symbol on the rear. Please note that the one with a plain red background is blank on the reverse. However, it's also customizable. That blank space has been left for you to add your names, a date or a seasonal message. That could make it a great gift for lesbian friends too. Add your own words, then hang it from their Christmas tree. Are the holidays all about goodwill gestures like this? Did you find anything wonderful for your home this festive season? I hope that you did! If not, check back often, as I'm always going to be adding to this collection. Many greetings and the best of the holidays to you and yours, from everyone here at Wizzley. Well, any homes really... in most cases, my home in particular. Links for especially gay decorations are already dotted throughout the article above. Most people make do with a classy line of white lights; others with the glorious festive burst of flashing, colored lights. But you're a geek and you know what you want. Learn something new every day. Thanks, Jo. 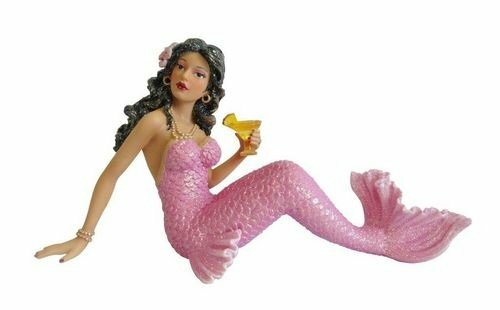 Welp according to wiki answers, 'mermaids were first conceived in ancient mythology as a symbol of homosexual lust.' And now I am off to read more about this to see why wiki answers said this, because this is the first I've ever learned of it! I have no idea. 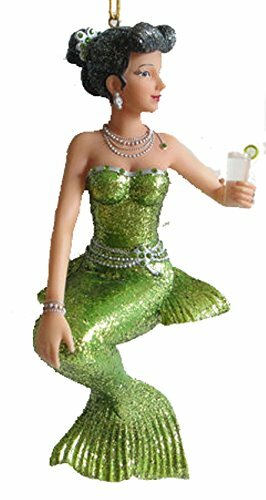 There are male versions too, with mermen. They're listed as being for Gay Pride, but I've not encountered this symbolism before. Maybe they just look good! 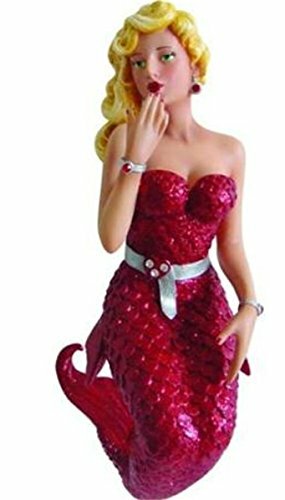 These are neat, I like the mermaids, but I'd never heard of them being a symbol of Lesbian pride or something like that... Do you know where mermaids as a symbol for that comes from or why?